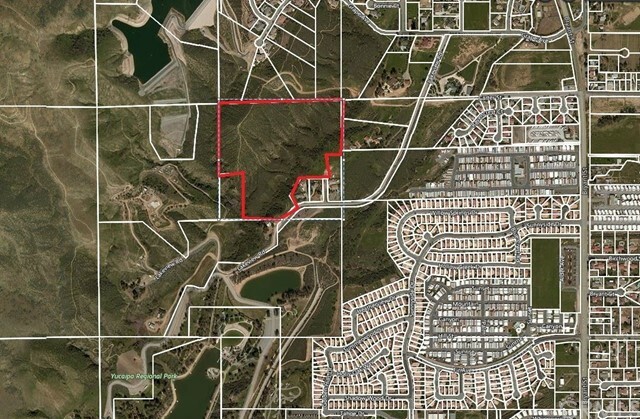 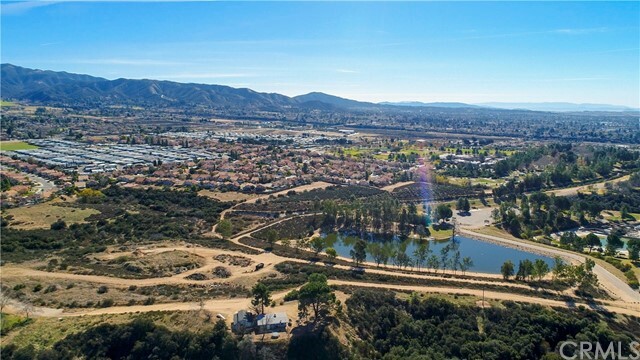 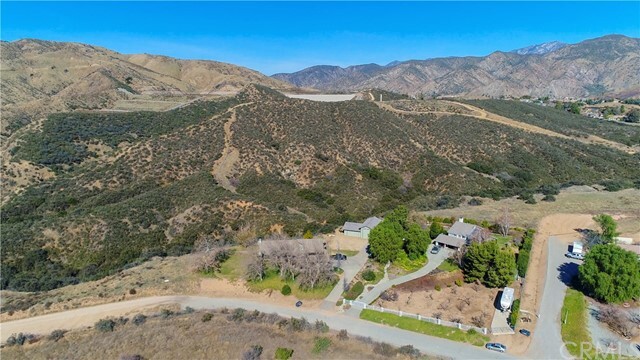 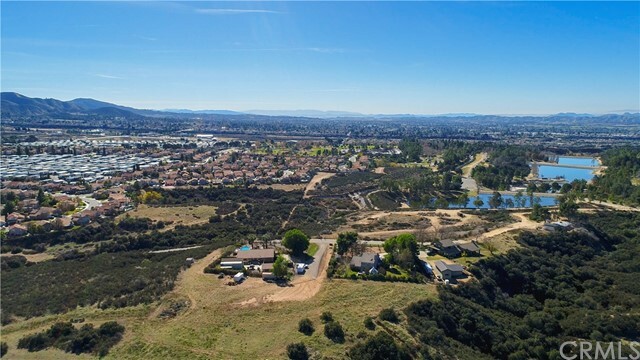 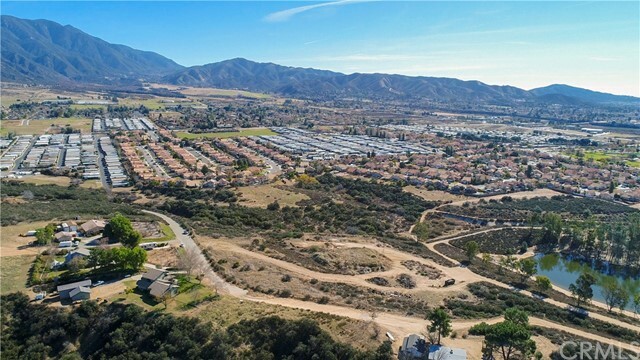 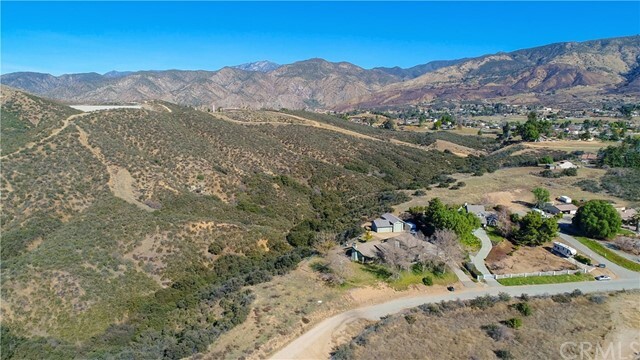 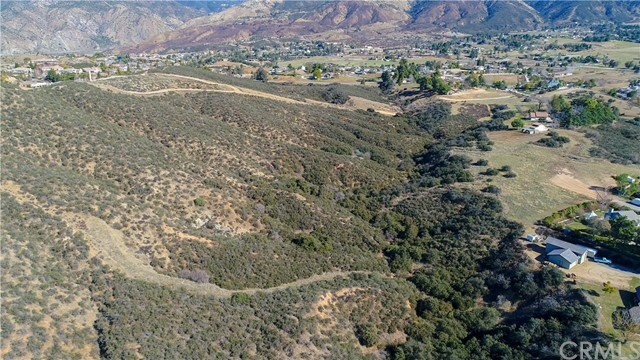 This Beautiful 29 acre parcel sits above the Yucaipa Regional Park and enjoys a fantastic views of the lakes and the nearby mountains. 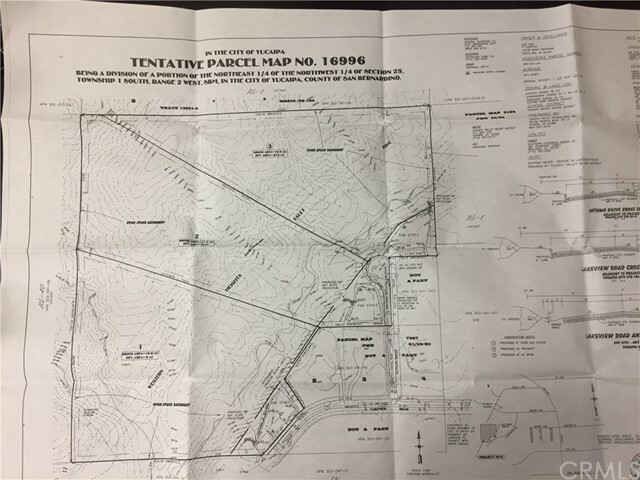 There is an expired tentative map on the property with three lots. 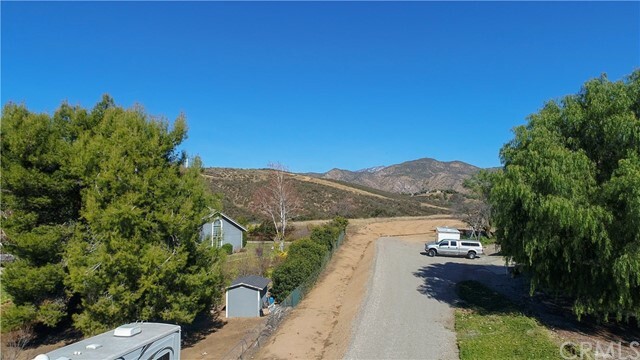 Each lot enjoys a nice size pad, varying topography with a lush ravine and rolling hills. 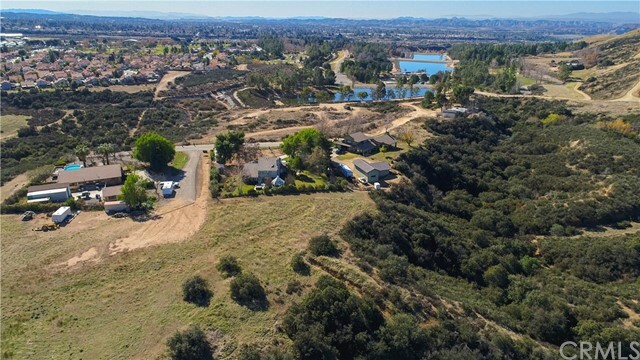 Several custom homes are neighboring the property and the Stanley Ranch development is near by. 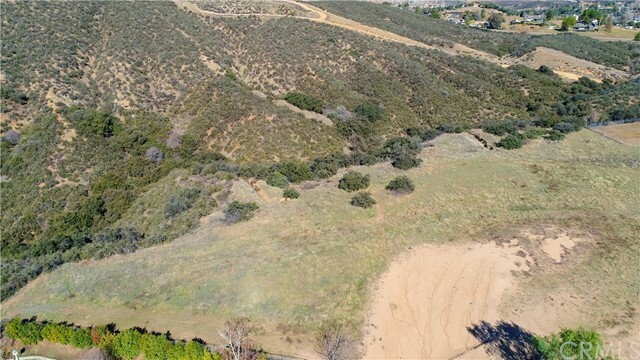 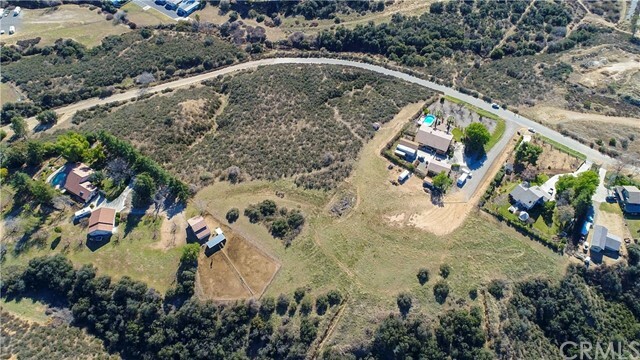 Great Possibilities with this parcel of land: Build your dream estate home, design a large compound, set up a terrific ranch or build your custom home on one lot and develop and sell off the other two lots. 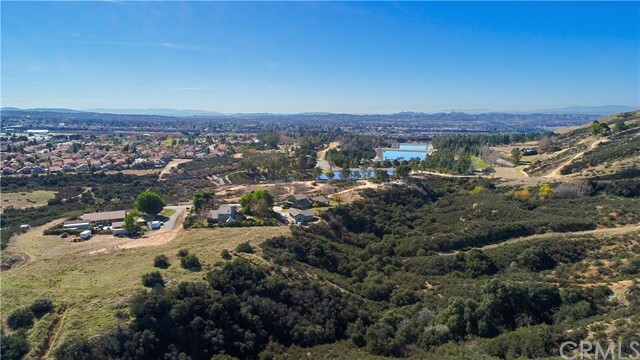 This is a must see property and the seller says, lets sell it!